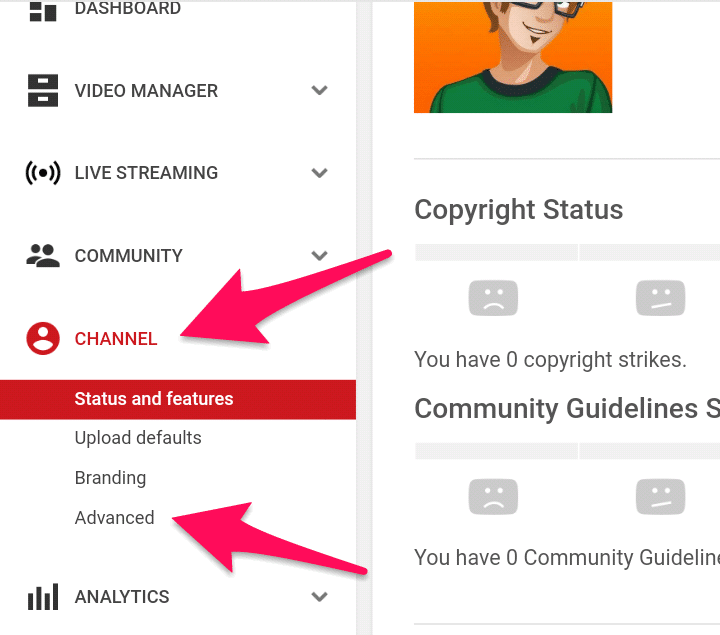 YouTube Ne Officially Ek Aisa Features Add Kiya Tha Jisse Aap Khud Ke Subscribers Ki Ginti Ko Dusro Se Chupa Sakte Hai, Hide Subscriber Count Features Ko Use Kaise Karna Hai Or Iske Use Karne Ke Aap Bahut Sare Fayde Or Nuksaan Bhi Hai Pahle Me Aapko Unke Baare Me Batauga Or Puri Jankari Ke Liye Aap Yeh YouTube Subscriber Hide Karne Ka Trick Jarur Padhe. Aap Bahut Sare Channel YouTube Par Dekhe Hoge Jinke Achhe Views Aate Hai Or Subscribers Show Nahi Karte Yeh Ek YouTube Ka Privacy Feature Hai Jisme YouTube Creator Apni Following or Subscribers Number Ko Public Se Hide Karke Rakh Sakta Hai, Agar Aapka Bhi YouTube Par Channel Hai Or Aap YouTube Subscribers Ko Hide Or Chupana Chahte Hai Yeh Article Aapke Liye Helpful Hoga. YouTube Subscribers Count Kya Hai? 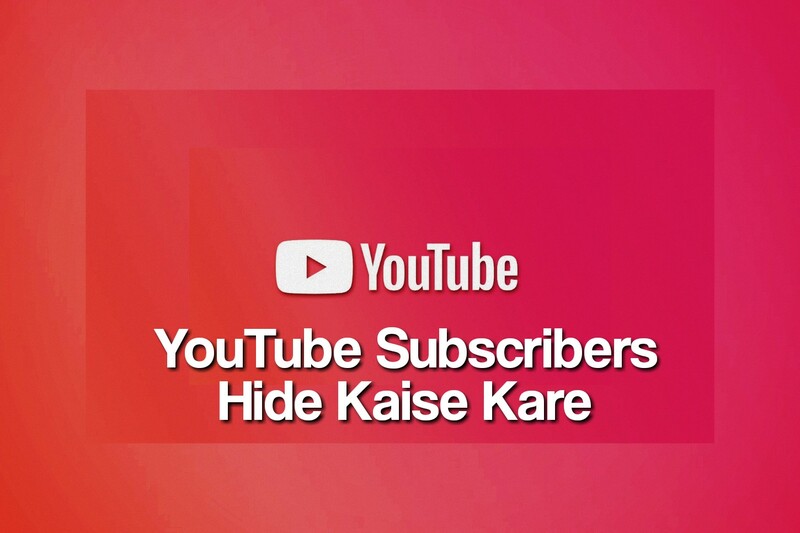 Ab Aapko YouTube Ke Subscribers Ko Chupane Ke Liye YouTube Subscribers Count Ka Features Bhi Hai Jisko Enabled Karne Par Aapke Subscribers Aapke Alawa Koi Nhi Nahi Dekh Sakta Matlab Ki YouTube Ke Subscribers Hide Ho Jayege. 1) Sabse Pahle Browser Open Kare Or Youtube.Com Ko Desktop Mode Me Khole Or Apne YouTube Account Me Google Login Ki Help Se Login Ho Jaye. 2) Uske Bad Me Aapko ‘Profile Icon’ Par Click Kare Or Top Right Corner Me ‘My Channel’ Par Click Kare. 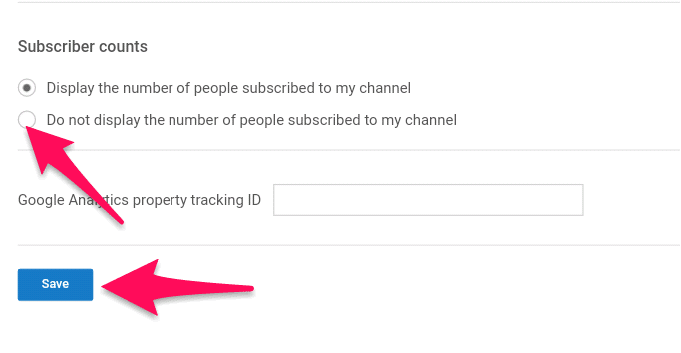 Yeh Settings Save Karne Ke Bad Aapke YouTube Channel Ke Subscribers Kisi Ko Bhi Show Nahi Hoge Wo Puri Tarah Se Hide Ho Jayege Jisse Aapke Subscribers Count Ko Koi Dusra Nahi Dekh Sakta. very nice article aur ye cartoon jaise jo image hai usko kaise banaya jata hain..?